Coca-Cola is a corporate champion of the NCAA. For some, basketball season is about the big games, the reemergence of their favorite teams, and the rekindling of old rivalries. For me, however, with each passing year it becomes more and more about planning out parties, and playing host to friends and family as they gather to cheer on their chosen heroes. As I have mentioned before, my family, and most of my friends, are sports devotees, and so it makes for a nice balance, as I don’t mind playing the doting host. One of the first things I remember learning about hosting an event is that one of the key elements to success is tailoring the setting to one’s guests, and this is just as true for relaxed gatherings as it is for formal ones. It’s very much the same sort of balancing act as when you’re pairing food with the right wine. From that point, pulling off a successful evening is simply a matter of patience and execution. It was with that in mind that I decided to make something special out of the upcoming game party I was due to host. I of course wanted to create a nice evening, but without making my guests feel as if they had to divide their attention between the game, admittedly the real star of the night, and whatever I had prepared for them. In essence, I wanted to play my setting off of the game, and allow them to complement rather than compete with one another. For starters, I wanted to serve something that was both substantial enough to be an entrée, while at the same time ‘simple’ enough to double as ‘fun’ food. At the same time, I wanted to serve a couple of specially made drinks. As I do my best thinking on the fly, I made a quick preliminary list, and headed off to Walmart. 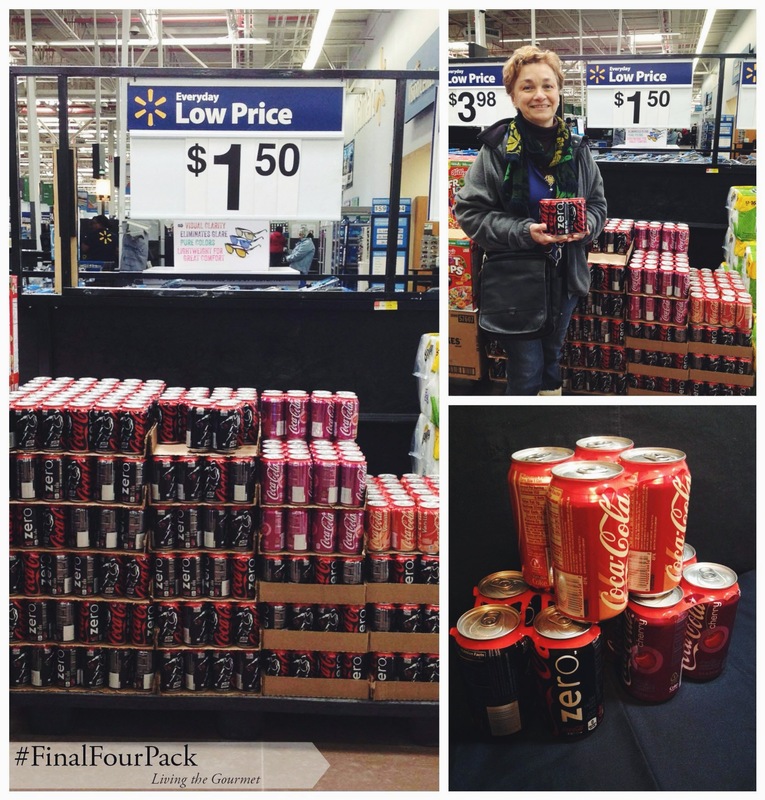 It wasn’t long after arriving that I noticed a big, impossible to miss display featuring Coca-Cola NCAA® Final Four Pack, in Cherry, Vanilla, and Zero available at Walmart. NCAA® themed coke, in four flavors, just as I was planning out a NCAA® March Madness party. Yes, sometimes stars do align. My ‘preliminary list’ essentially built itself from there. 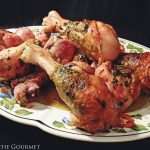 First, I would make a few trays of spicy drumsticks, using the Cherry Coke to put a subtle but still unmistakable sweet-and-spicy twist on the familiar dish. Served vender-style on trays with parchment paper, alongside a sweet and savory Vanilla Coke based dipping sauce, the drumsticks would be just hardy enough to be satisfying, while still being practical finger food to eat over a game. However, I still wanted to make at least one special drink, but I wanted to keep it fun, unusual, and to be a sort of star in and of itself, rather than just an accompaniment to the drumsticks. 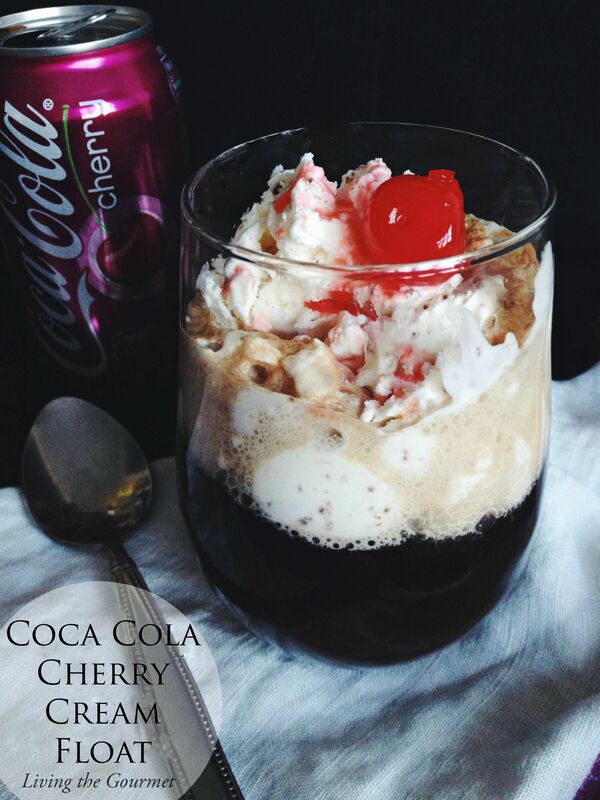 With that mind, I decided to make the drink an after dinner event, mixing Cherry Cola with vanilla ice cream for a classic coke float, something my brothers in particular were certain to enjoy. All in all, the night should be an excellent success. Now that I’ve told you my plans for NCAA® March Madness, what are some of your plans? How are you going to ‘make an event out of the event’ so to speak? Place the drumsticks in a bowl: add all of the other ingredients into the bowl and toss. Cover the bowl and refrigerate for at least one hour or more. Place the drumsticks in a baking dish along with the marinade. Bake for 50 – 60 minutes until a nice golden color is achieved and the juices run clear. Remove from oven and place on a serving platter; pour the remaining juices over the chicken. Combine all of the above in a food processor and process. Serve along with the Cherry Cola Chicken. Pour 6 oz. Coca Cola Cherry in a glass. Scoop ice cream on top and top with cherries. OMG, I love what you have done with the cherry coke. I really don't drink soda anymore EXCEPT when with alcohol so your drink is perfect, but the chicken looks utterly amazing. 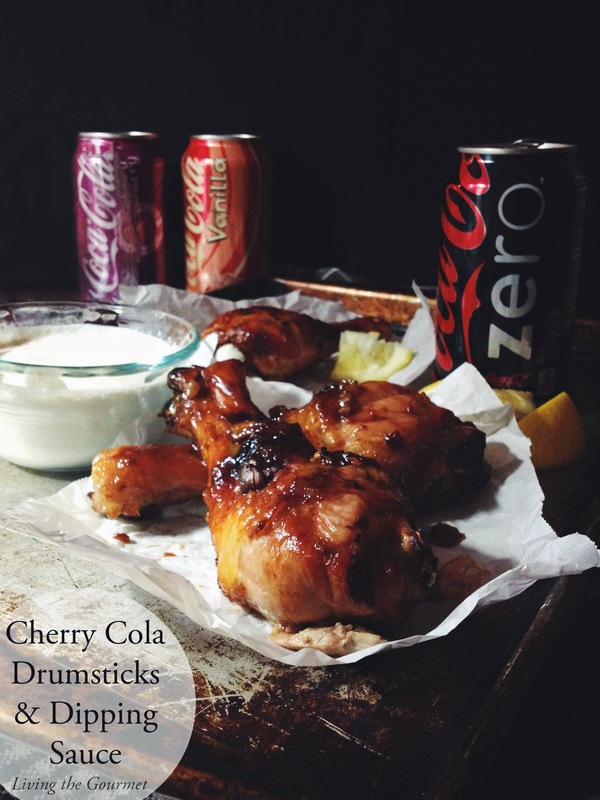 What a winning Cherry Coke combination... the drumsticks and Cherry & Rum Cream drink look amazing. March Madness can't some soon enough, thanks for some great inspiration! Both recipes are so creative and fun, Catherine. My family loves Cherry Coke and I know your floats would be a huge hit. 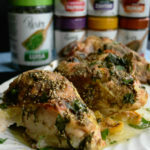 Your chicken looks and sounds amazing - I especially love the addition of chili paste with lemon. Great balance of flavors with a kick. Great job!! 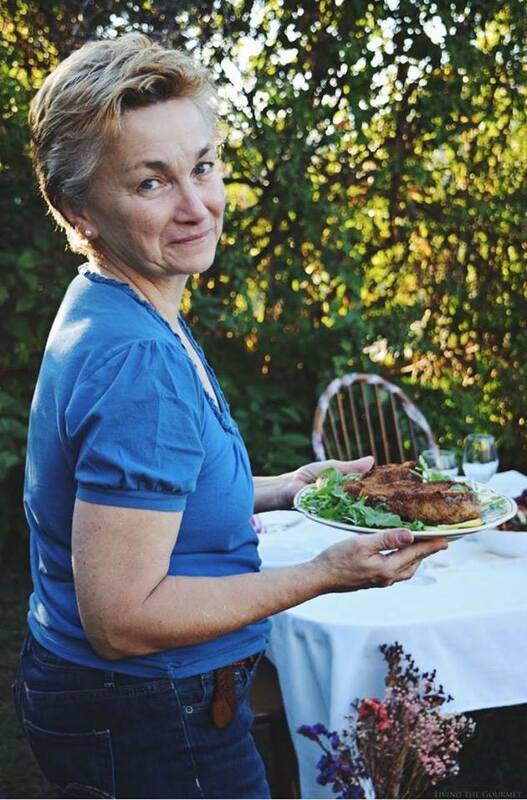 I LOVE both of these flavor-filled recipes and would loved to be invited to your next party:-) Terrific job, Catherine! Excellent preparation, really good! a hug! Best use of coke ever!!! Everything looks SO good! And that float!!! I think I will print it. I love seeing you buying the ingredients. I get both shopping and recipes! Going to have to noms on that chicken for sure! delicious! Oh wow, I would sit there and watch basketball ALL DAY for some of this! I don't drink sodas much anymore, but I do indulge in a Coca Cola now and then as a treat. Your drumsticks are a creative way of using the flavored ones- they sound delicious! These drumsticks look so good! I wish I could find cherry coca cola here! 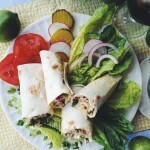 We have used cola to slow cook Barbacoa Roast for salads but haven't tired it with chicken. 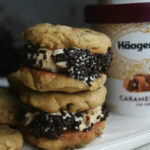 This looks fabulous, saving and sharing and look forward to making this one! Okay you need to come to the COKE capitol here! This float sounds AMAZING!! 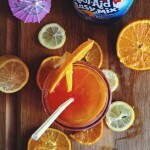 I've seen a few alcoholic floats around lately and I think it's genius!! If you're interested, I'm doing a linkup today and every Thursday called Thursty Thursday! 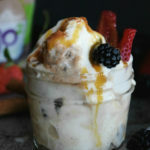 I would love it if you stopped by and linked up this recipe! It's perfect! Those cherry cola chicken drumsticks sound delicious, I'd love to have some right this minute! This has been featured as one of my favourites over at Sweet and Savoury Sunday. Stop by, grab a button and link up again with us this week. Have a great day!